Cast Iron caldron has been a must-have item in the kitchen in Korea for over hundreds years due to strong feature & its long life span. It is also known that cast iron increases iron content of food while cooking, which will be good for whoever needs to have increased iron needs. ●Cast Iron is the most friendly cookware to human. 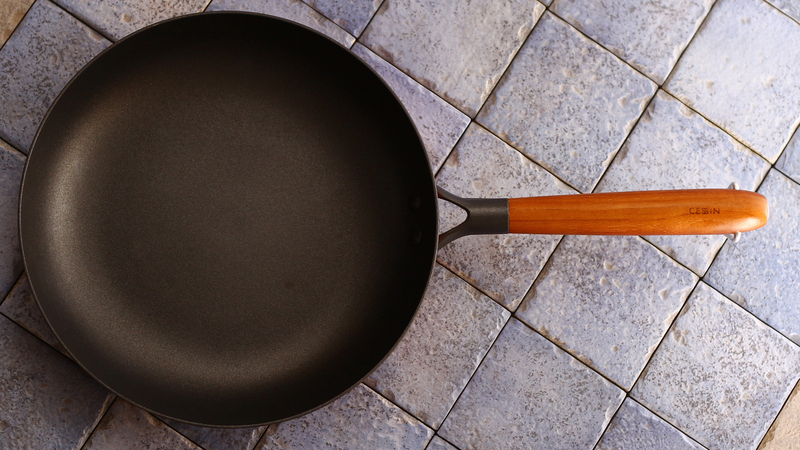 Since Cast Iron itself is one of the oldest materials used for cookware & still considered to be one of the best. ●Food cooked in cast iron cookware is traditionally considered as mother’s food & you can actually boost your iron intake from eating the food. This vital mineral is crucial for maintaining energy levels, and it helps strengthen immune systems. Gravity casting process which forms cookware body is known as hand cast as well since it should be made by hand even now. Cast iron body is normally get rust without seasoning. However Chefway cast iron cookware does not need seasoning at all due to germany made coating on it. Cast iron cookware which is currently using features no non-stick & it takes time to have non-stick during seasoning. 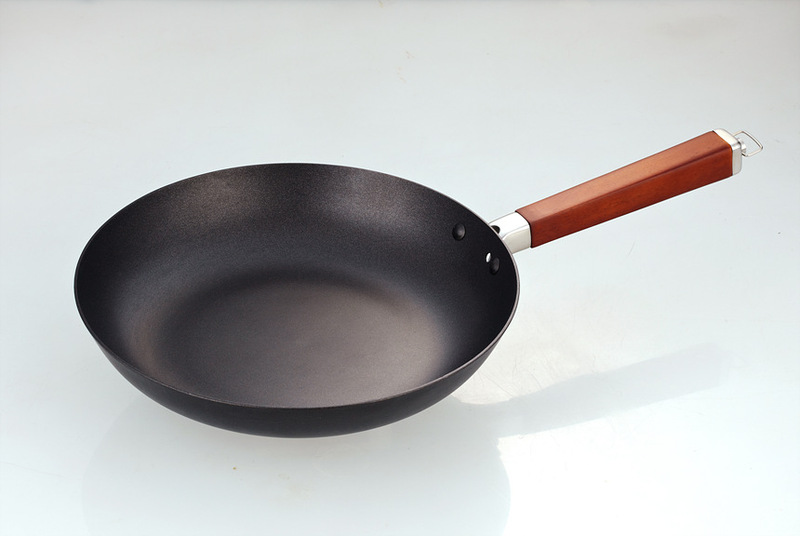 However, Chefway cast iron cookware has excellent non-stick even first time of using because of germany made coating. Cast iron is one of strongest material for cookware & Chefway cast iron cookware is nearly indestructible. Also it will be already ‘seasoned’ during cooking with coating. So, it can be used in long lifespan after coating is worn out. European design with beautiful black smooth surface.